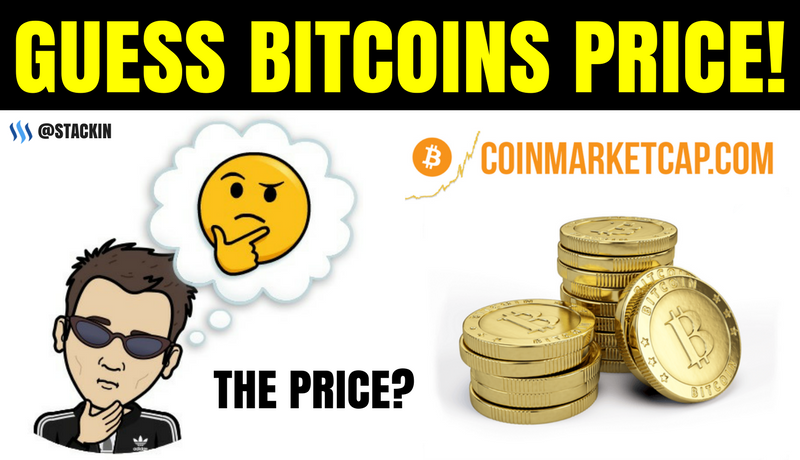 ✴️ STACKIN CONTEST: GUESS THE PRICE OF BITCOIN AND "WIN 10 STEEM"! Quote of the day: Success is nothing more than a few simple disciplines, practiced every day ~ Jim Rohn. Here Are The Rules: Win 10 STEEM For The Guessing Bitcoins Price! Guess the "Price of Bitcoin" will be on exactly at 4:00 PM PST Time on January 13! The Last Guess stops at 12:00 PST PM Jan 13! Only nne WINNER without going over will win, No Edited Posts! Once again, thanks for all the support! Remember all these contest and giveaways can't be done without my fellow Steemians! P.S. For those who are interested in following my "Daily Activities" that I do in very "short form". Follow me here: @charles-fuchs. hmmm .. 14,355 $ hahha ! You went over by $3! haha ... final price was $14,352.80! Very nice for the community! 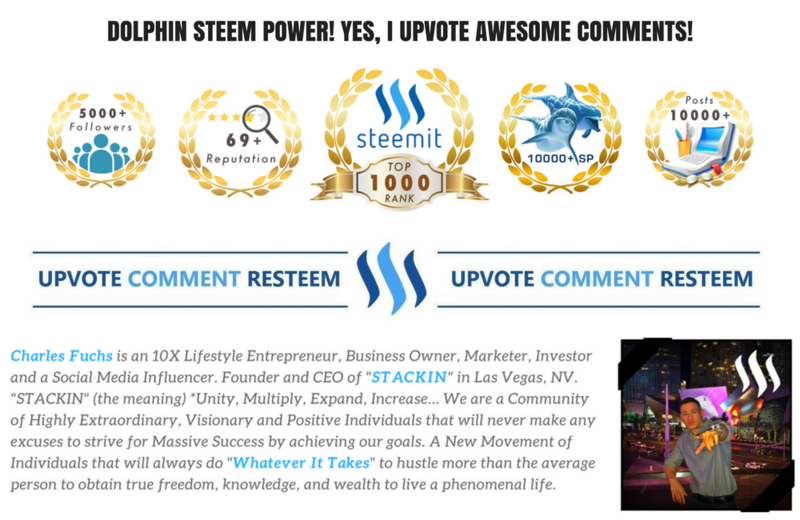 Papa needs more Steem so let's go for 14543! 14,211 for Bitcoin, but since your rules still say the price of STEEM... 5.89 for STEEM, just to cover all the bases. @stackin A wonderful place!The meal looks delicious. I guess it will be $15 444..
Darn it. Over sleep and missed this content a little over an hour.